How Far is Sohum Saarang? 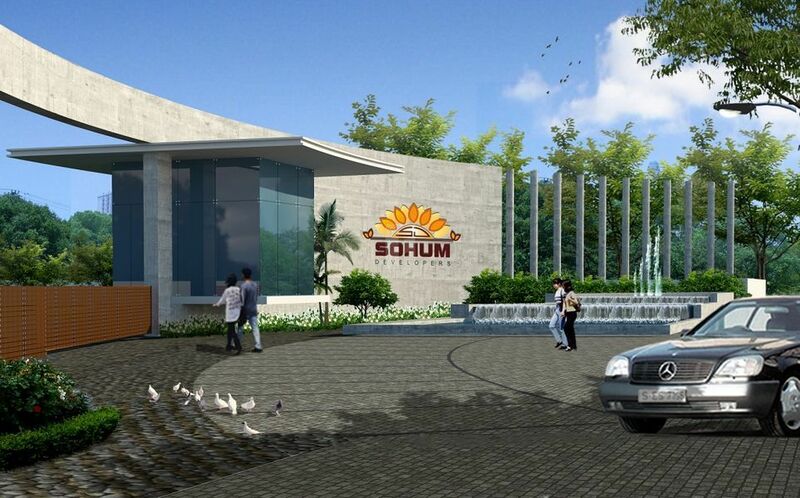 Sohum Saarang - premium villa plots near Narasapura Industrial Area, Malur. A meticulously planned futuristic gated project of supreme excellence in execution set amidst peaceful and serene surroundings, which will timelessly prove to be an ultimate choice & wisest investment decision of your life to own a villa plot that brings abundant prosperity. The project is located in close proximity to NARASAPURA Industrial Area which is strategically positioned off NH-4 between Bangalore and Kolar and en route to the famous Malur town and is home to some of the world's biggest auto majors like Honda, Scania, Volvo, etc. In the neighbourhood. Narasapura is located just after Hoskote with multiple access points to Bangalore's major IT hub, Whitefield. The NHAI-proposed Bangalore-Chennai Express highway in dose proximity will mean numerous globally reputed companies setting up their manufacturing base here offering enormous potential for real estate Investment and capital value appreciation. So grabe the opportunity to own a vllla plot in one of the fastest eonomically developing area.